Published by Grad Zlatar at 27. ožujka 2019. 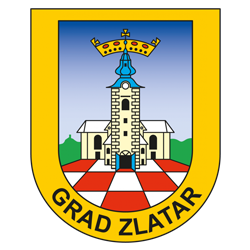 PROGRAM UKUPNOG RAZVOJA GRADA ZLATARA 2019. – 2024. Published by Grad Zlatar at 26. ožujka 2019.